Siding is a great addition to any home, and you have a wide selection of materials from which to choose. Although wood and vinyl are reliable choices, steel siding stands out as one of the best choices if you want a long-term system for your home. In this post, our siding experts at Skyline Contracting discuss the benefits of steel siding that make it a better, long-term choice for any home. Wood siding is susceptible to getting worn down by water damage, slowly diminishing its attractiveness. Vinyl siding isn’t any better, as while it’s more resilient, it will still fade in time. Steel siding doesn’t fade at all, which means its aesthetics do not wane. This also gives you more color options to choose from, including darker colors. Steel siding is a rung up in the energy efficiency ladder compared with vinyl, thanks to its cool paint technology. This increases the natural ability of steel siding to reflect radiant heat from the sun, helping keep your home cooler in summer and improving its overall energy efficiency. Together with replacement windows, steel siding can help cut your energy costs during the most energy-demanding months of the year, such as summer and winter. These two projects are a good pair if you want to considerably increase your home’s energy efficiency with one project. Steel siding is easily one of the most durable siding systems available for homes. It can handle harsh weather conditions like storms and hail better, and isn’t as affected by sharp temperature swings like other materials. 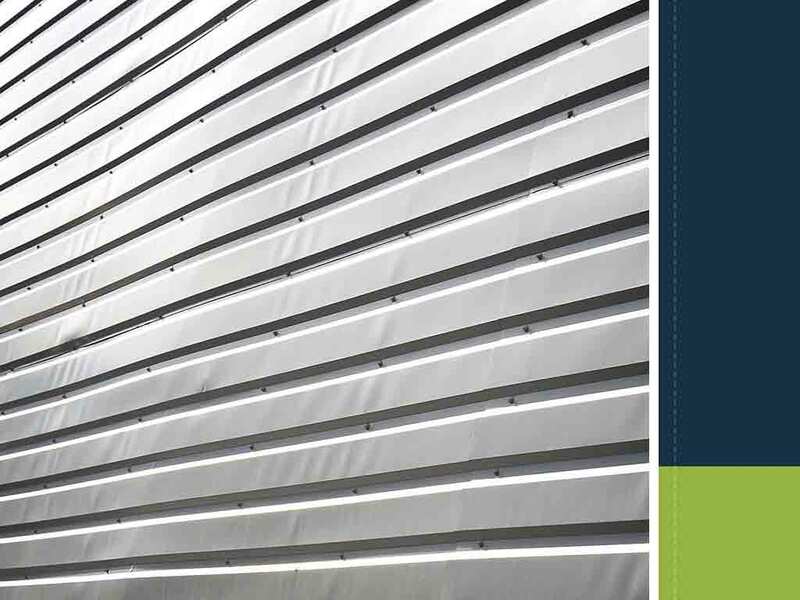 It’s also resistant to wildfire and insect damage, making it one of the few low-maintenance siding materials available. If what you’re looking for is an energy-efficient and durable siding for your home, then steel siding is the way to go. At Skyline Contracting, we’re more than just a roofing company. We also offer complete siding services. We’ll properly install your new steel siding system so you can take advantage of all these benefits. Call us today at (770) 561-0297 to learn more about our services. We install siding in Alpharetta and Gainesville, GA.